Start taking classes at Revolution Indoor Cycling and other studios! Your abs and lower back are the vital foundation from which all movement, including the pedal stroke, stems. Build a stable core with 40-50 minutes of cycling followed by killer core conditioning. You are welcome to come for just the ride, extend the ride on your own or enjoy the complete workout. There are no upcoming “RIDE/CORE” classes on this day. Please wear light, comfortable clothing that you are okay sweating in. They have one changing room, one restroom and plenty of space to store your things during class. While they do not have showers, they provide towels, hair ties, face wipes, blow-dryer, dry shampoo, deodorant and hairspray to help put yourself back together “Jackson style”. Clipping in is not required but allows for a more effective workout and is encouraged. All 24 participant bikes offer Triple Link pedals with Shimano SPD Mountain clips on one side and a removable cage suitable for athletic shoes on the other side. They do not offer shoe rental. 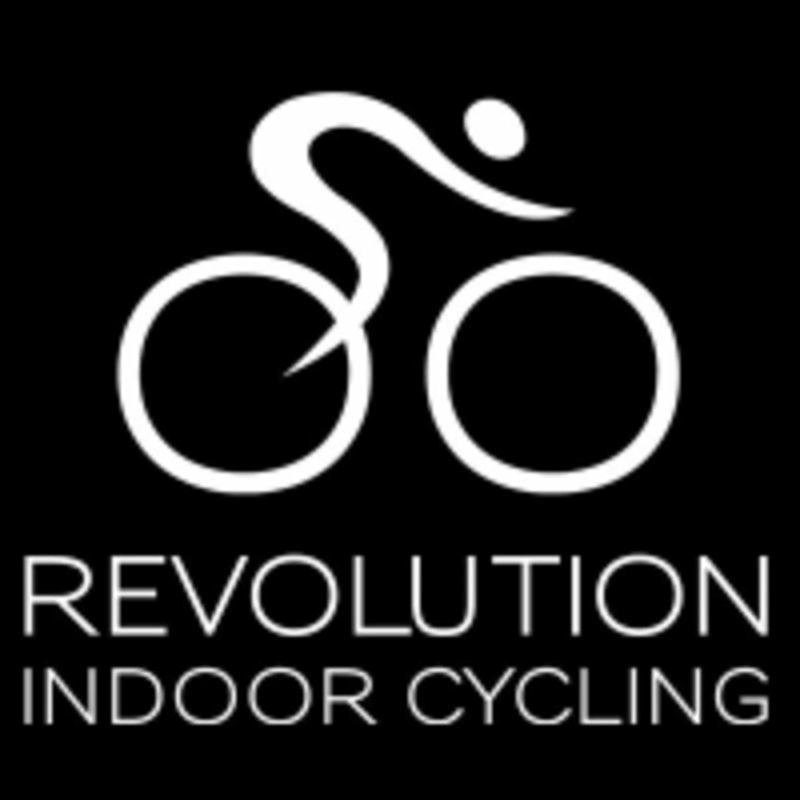 Revolution Indoor Cycling is located at 870 S. Highway 89, Jackson, WY 83001.